Bruna Tiussu was born in Franca, in the state of São Paulo, Brazil and studied Journalism at the Universidade Federal de Santa Catarina (UFSC) and Project Management at Faculdade Getúlio Vargas (FGV) in São Paulo. She is passionate about the power of communication as an instrument of social, cultural, political and economic changes. She has vast experience editing and creating content, coordinating projects, and in teaming up with different kind of professionals. 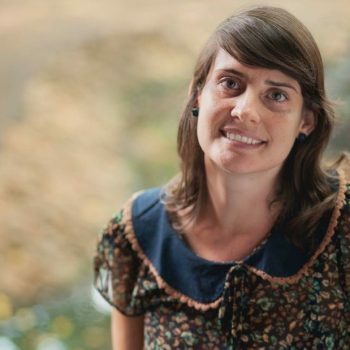 After working for big newspapers such as “O Estado de São Paulo”, magazines, and companies, she is now focusing on working with purpose, towards a just and sustainable world. Recently, she has been involved with a community-based tourism NGO and other educational projects, helping to develop programs for schools in Ghana, Uganda, and Tanzania. Bruna’s strongest motivation to join the Social Innovation Management Program is that she believes in the 21st century we all should all step up to a next level of collective consciousness and change the old patterns of business as usual.